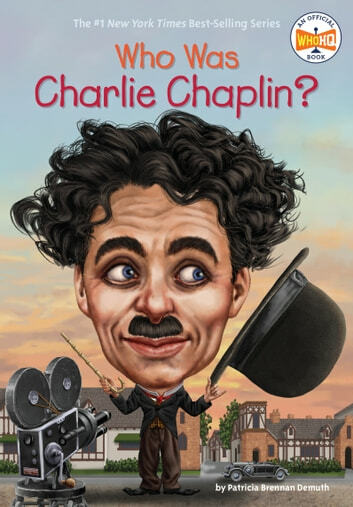 Who was the real Charlie Chaplin? Kids will learn all about the comic genius who created "The Little Tramp"! Charlie Chaplin sang on a London stage for the first time at the age of five. Performing proved to be his salvation, providing a way out of a life of hardship and poverty. Success came early and made Chaplin one of the best loved people in the United States until the McCarthy witch hunts drove Chaplin from his adopted country. This is a moving portrait of a multi-talented man—actor, director, writer, even music composer—and the complicated times he lived in. Books related to Who Was Charlie Chaplin? What Is the Super Bowl? What Was the Battle of Gettysburg? What Was the Lewis and Clark Expedition?